Join us Friday, July 5th for a night under the stars, surrounded by meat lovers warming and dancing by bonfires. 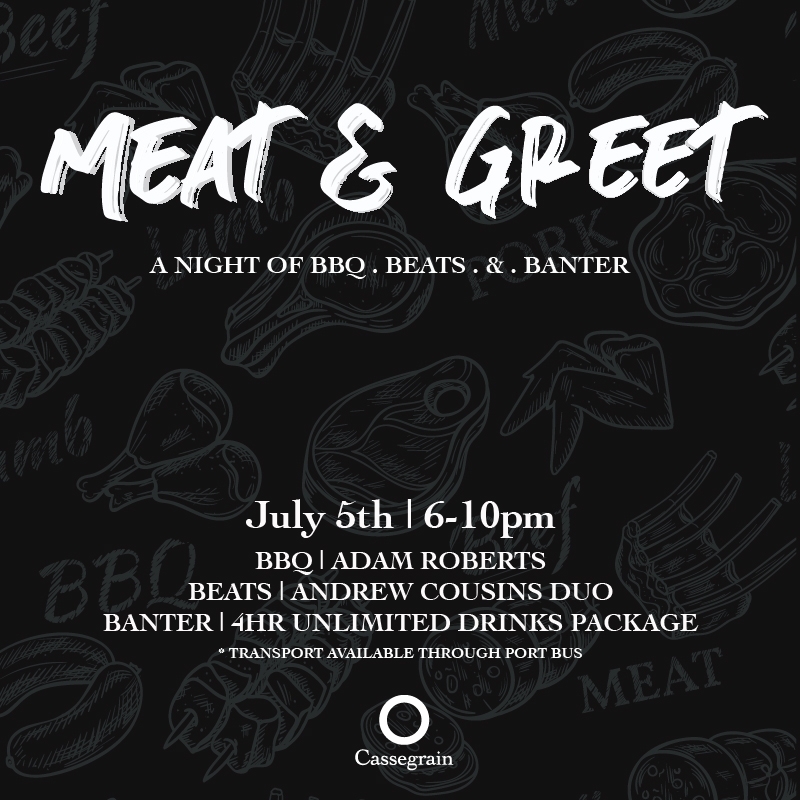 We are shaking things up this year and hosting our 2nd annual Meat & Greet event down in The Chain of Ponds on our beautiful winery grounds! !